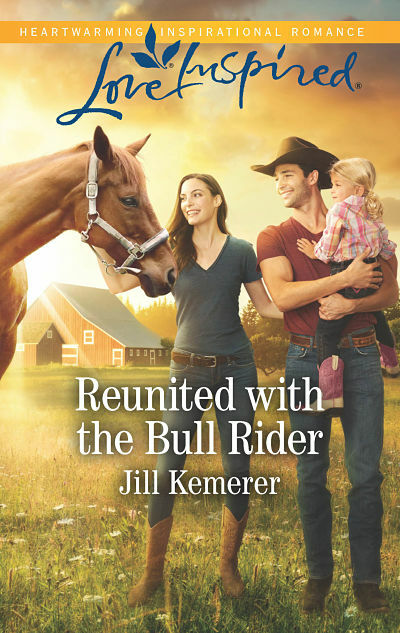 I’m SO excited to have Jill Lynn on the blog today! I met Jill at an ACFW conference two years ago. Someone referred to us as “the Jills,” and I loved it! Jill Lynn is hilarious, super cute, nice AND a fantastic writer. Her debut novel, Falling for Texas, is available now! It’s delightful! 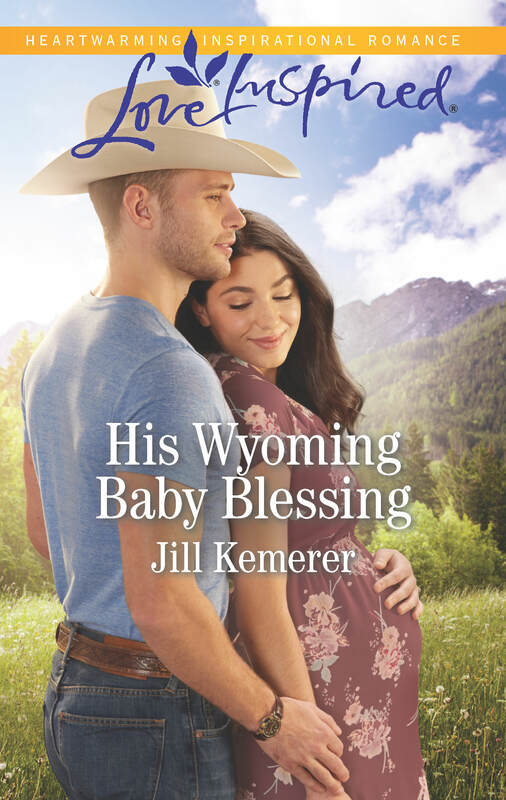 Jill is giving away a copy to one blessed reader, so be sure to enter the contest below! Instead of a guest post or interview, Jill and I are imagining what it would be like if we were the stars in the International Coffee commercials from the eighties. If you haven’t had the pleasure of viewing these masterpieces, I’ve embedded a few below. You’re welcome! Jill K: Thanks for coming over and chatting with me today, Jill. Let’s go out to my jungle of a backyard. Go ahead and have a seat on my wicker loveseat. I just love these oversize shirts! My orange sweatshirt is approximately four sizes too large for me, but it still looks good. My husband said so. Jill L: (Insert fake laughter) Oh, Jill, I do love the feel of wicker. They just don’t make a more comfortable seat, do they? And your orange sweatshirt is stunning, though I’m partial to my… (am I wearing a one piece outfit under this blue monstrosity? I think I am.) It doesn’t compare to my flowered full-body ensemble and blue tent sweater. I really prefer my clothing in one large piece so that it doesn’t complement my body whatsoever. Jill K: Good tip! Whew, it’s muggy out here. Why am I wearing so many layers? *fanning myself* What does the coffee remind you of? Jill L: Gas station cappuccino. You? Jill K: Watered down instant coffee. Hey, scooch over! I always sit two inches away from my friends. Hope you don’t mind me leaning in and giggling. Do you ever wonder what Jean Luc is doing now? Jill L: I don’t mind you leaning in and giggling! Let’s sit as close as possible! And as for Jean Luc… we still keep in touch. What? You don’t? Jill K: *bites lower lip” No. He got mad when I called sixty-three times in one day. He didn’t need to threaten me with a restraining order. But I’m sure he’s over his tiff by now. Men! Hey, Jill, since we’re reminiscing and I’m having a midlife crisis, why don’t we go to your house and find your old prom dresses? Jill L: *Squeal* Yes, let’s! Maybe we’ll get lucky and it will smell like it’s been stuffed in a trunk all of these years! Jill K: Like my new wig? I Googled “Mrs. Garrett’s hairstyle on The Facts of Life.” She’s my style icon! Anyhow, I found your hot pink prom dress! Pour me a cup of that Suisse Mocha and try that bad boy on! Jill L: I’m sorry my voice sounds so much like a man. Before I try to squeeze into that old dress, let’s consume some fake sugar together that our body has no idea how to process! Jill K: Yes! Although the last time I drank fake sugar, let’s just say I was in the bathroom A LOT. Remember Steve? Didn’t he wear a white tuxedo with matching hot pink vest and tie? And the hair…how did he wear his hair? Jill L: I think it was similar to mine. In fact, we might have the same haircut! Maybe I can get some pointers from him on handling these curls. Jill K: Just spray a can of Aqua Net on it. It’s like glue. Look, your dress still fits! I’m calling Steve! I’m sure he still has that sky blue Chevette he picked you up in! Jill L: Call him! I can’t right now because I’m too busy twirling in circles while you smile, laugh, and break into dance with me. Oops! Sorry about that invasion of your personal space! I’ve seriously got to learn to keep my distance from people! Buy Falling for Texas NOW! 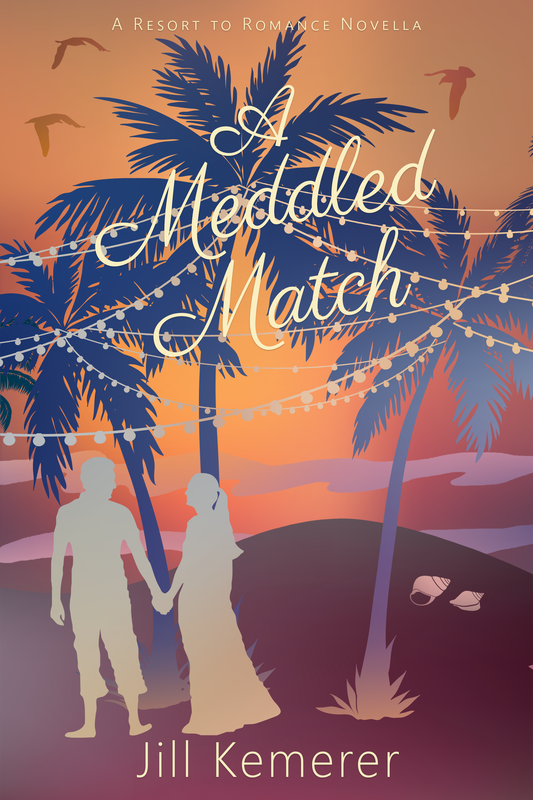 Raising his orphaned teenage sister isn’t easy for Texas rancher Cash Maddox. The girl tests his parenting—and patience—at every turn! 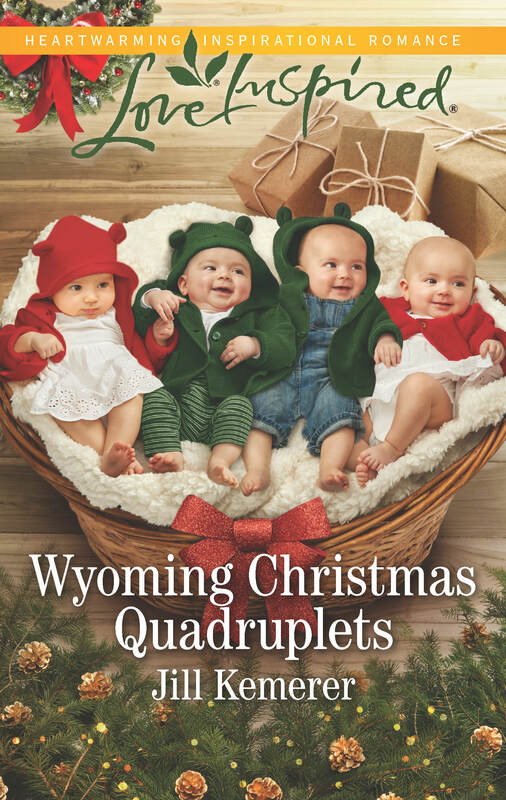 But when he asks new teacher Olivia Grayson for help with his sister’s grades and attitude, Cash realizes he’s facing the toughest trial of all. He made a promise that he wouldn’t date and get distracted from his mission of being a good father figure. Yet Olivia’s quick wit is drawing him unexpectedly closer to the caring beauty every day. Could it be time to make a new vow…one that’ll last a lifetime? 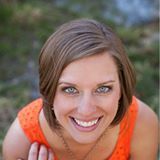 Jill Lynn lives near the beautiful Rocky Mountains with her husband and two children who make her laugh on a daily basis. 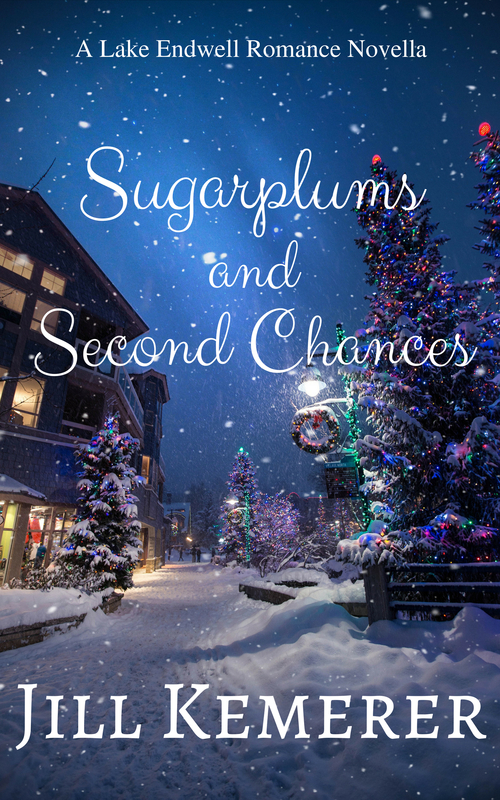 She writes the kind of stories she likes to read—ones filled with humor, grace, and happily ever after. Jill does far more dancing in the kitchen with her family than she does cooking, and she has a thing for coffee, books, boots, and thrift stores. 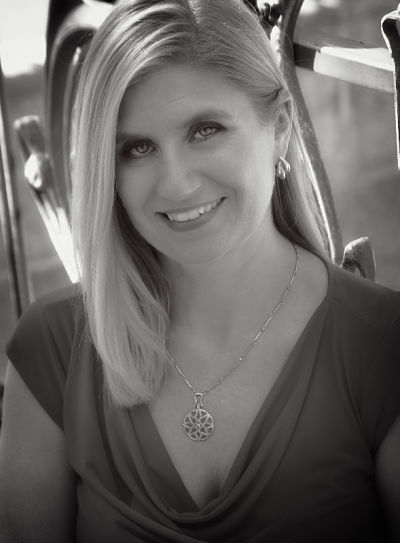 Connect with her at Jill-Lynn.com or on Facebook, Twitter, Instagram and Pinterest! My Review ~ 5 Stars!! Falling for Texas had me falling for Texas. 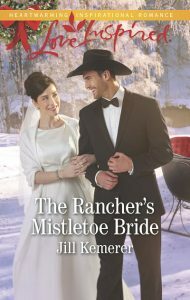 Cash’s morals, work ethic and the dedication he shows to his sister had me swooning, and did I mention he’s a cowboy? And Olivia was so relatable. She truly cared about her students and friends, and I found her inner dilemma to be compelling. 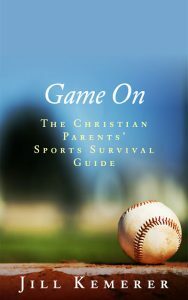 This is such a fun read, but it will have you reaching for the tissues too. A wonderful debut! I’m adding Jill Lynn to my must-read list! 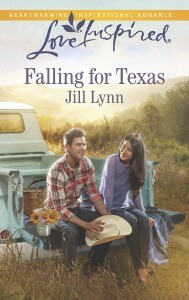 Enter to win a copy of Falling for Texas! Click Here to Enter to Win!! Thank you so much, Jill, for being a great sport and for making me laugh until I cried!! And congratulations on your terrific debut!! What commercials make you groan or giggle? You may have noticed a new look to my blog. Yes, my blog moved! It’s now part of my brand new website. Please take a moment to subscribe (via email or in a reader such as Feedly.com: the sidebar has these options) so you won’t miss a post! I’ll be cross-posting to this blog and my old blog all of February, but starting in March, my old blog will no longer be active. Thank you!! It’s Sunday and snowing, and I’m really excited about watching the Puppy Bowl on Animal Planet! I’ve been enjoying this delightful program for years. Seeing puppies romp around a tiny indoor room set up to look like a football stadium makes me smile. 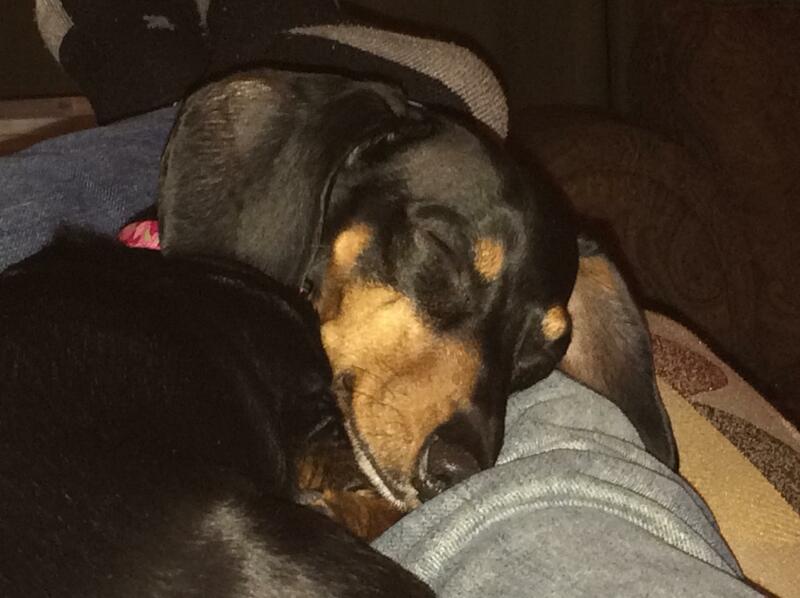 I think my Sophie would make a good Puppy Bowl receiver, even though she’s way past the puppy years. Just look at that face! This year Animal Planet is featuring goat cheerleaders (how cute is that??) and Catty Purry for the halftime show. I’m melting! Do you have any pets? Is there a pet you’ve always wanted to have? Have a fun day and enjoy the Superbowl! Welcome! My website and blog are in an in-between stage right now. I’ve moved platforms, and it takes a few days for everything to switch over. When everything is in place, I’ll be redirecting my Blogger blog (http://jillkemerer.blogspot.com) to point here, so please subscribe to my new feed to receive future posts. If you scroll down the sidebar, you’ll see “Subscribe via Email.” Simply enter your email address and all my new posts will come directly to your mailbox. If you prefer to read blogs in a reader, open your reader (I used Feedly) and follow their instructions for adding a feed. If the reader service requests an “RSS Feed,” simply scroll down my sidebar until you see “Subscribe via Feed,” click on the link marked “Posts” and copy/paste the URL into your reader. Many readers only need the actual blog’s URL now, and if that’s the case, all you have to do is copy the URL of this blog into their Add Content box. Easy! Feel free to email me if you’re having any trouble subscribing to my site. My email address is jill(at)jillkemerer(dot)com. Thank you very much for your patience, and I look forward to seeing you all here!